The freezer is definitely an area of the kitchen that can become a jumbled mess of mystery leftovers, random peas floating around, and a hundred containers competing for space. A well-organised freezer will save you a huge amount of time and money, so it's definitely worth investing some effort into decluttering and getting it sorted. 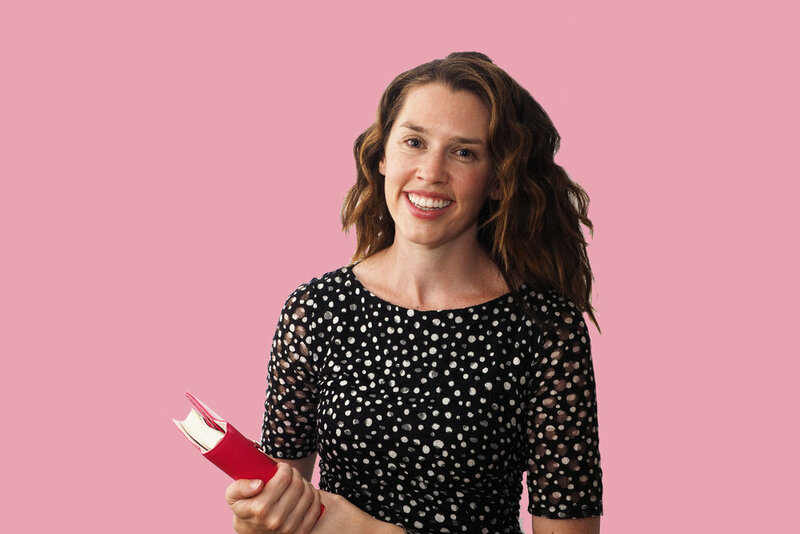 Want to take a sneak peek into an organised freezer? Today's video shows you how I got mine in order, and I'm giving you some tips on how to get yours organised too! 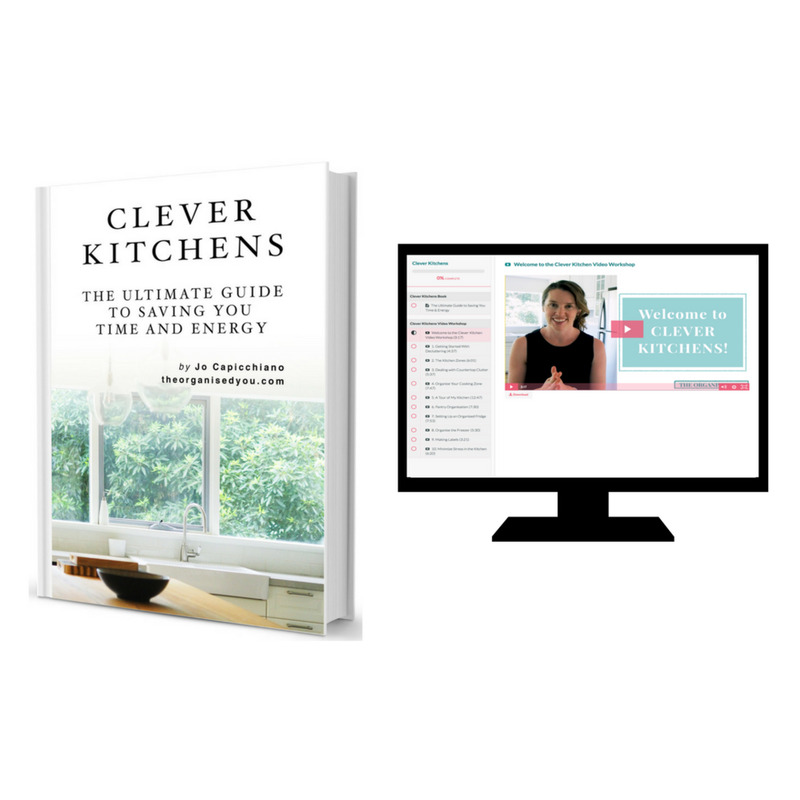 WILL SAVE YOU TIME AND ENERGY, IN 'CLEVER KITCHENS'. How do you stay on top of your freezer organisation? If you use storage containers, which kind do you like best?